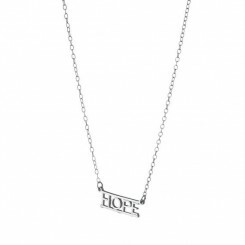 For anyone in need of some hope, this is a beautiful way to offer some. 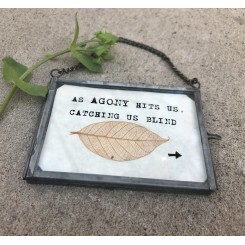 Perfectly placed on a .. 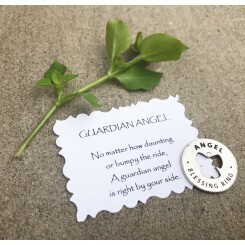 GUARDIAN ANGEL: All intention charms come with inspiring printed message linked to charm inscription..
B MINDFUL B FEARLESS B 4GIVING: The B MINDFUL Intention charm is our signature product, and best sel.. 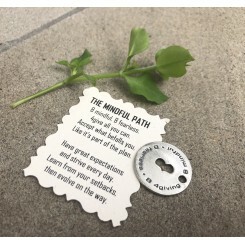 PATH TO HEALING: This gift of mindfulness comes with an inspiring message. Always a top pick for gal.. 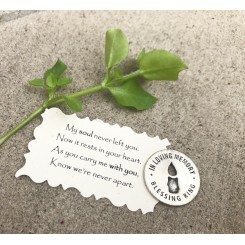 IN LOVING MEMORY: This gift of healing from loss comes with an inspiring printed message. 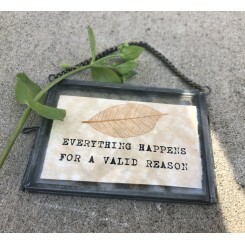 For any ag..
For life's "ouch" moments. 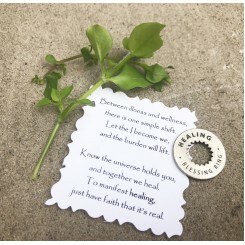 Both a literal and metaphorical healing tool. We all need a boost w.. 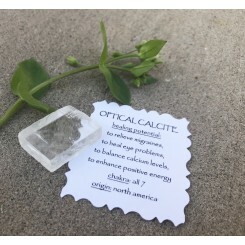 The healing power of Optical Calcite. This Optical Calcite holds healing potential to relive m.. 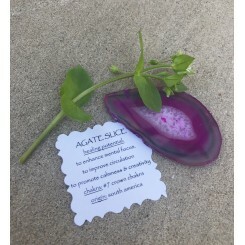 The healing power of Agate. 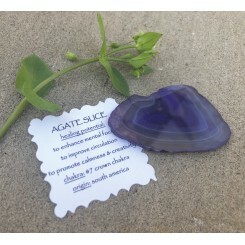 This Agate slice holds healing potential to enhance mental focus, .. 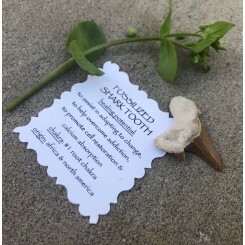 The healing power of fossilized shark tooth. This fossilized shark tooth holds healing potenti..
Our SILVER LININGS series offers spiritual perspective, encouragement, or legit wit for any of life'..
Indulgently delicious! 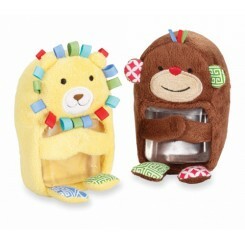 These heatable luxury eye pillows can be microwaved to warm and calm the mind.. 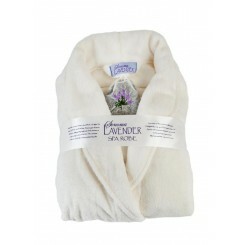 LUXURY PLUSH UNISEX ROBE is our most popular healing/pampering gift. 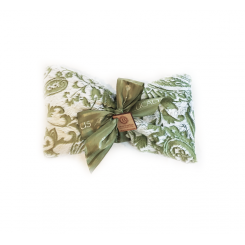 This extra soft, lig..
Use this beautiful Sonoma Lavender mask while meditating or while sleeping. Elastic band holds.. TRUE LUXURY! 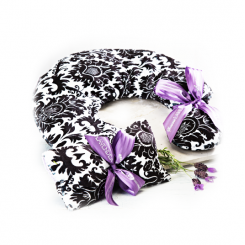 Sonoma Lavender's heatable aromatherapy neck pillow is our go to for self care. The lav.. 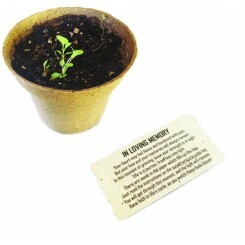 IN LOVING MEMORY - this gift offers spiritual perspective, encouragement, and a way to participate i..